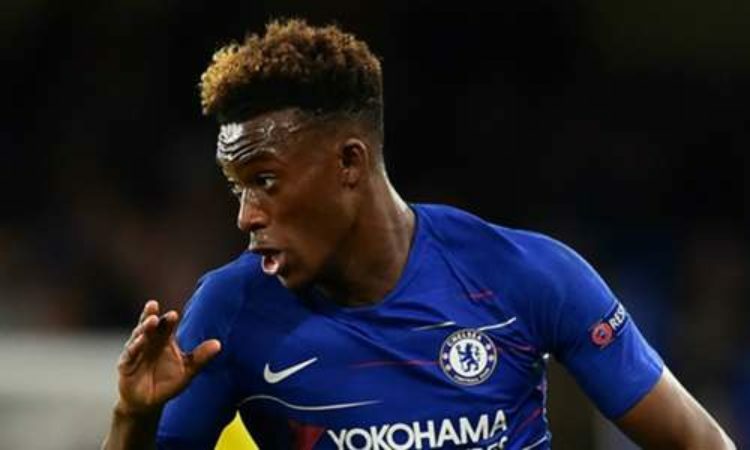 Chelsea according to reports have rebuffed Bayern Munich’s £20 million to land teenager Callum Hudson-Odoi. Media outfit Sky Sport reports that the bid was the second offer the Bavarian giants have made for the Englishman having seen the initial offer of £13.5 million rejected by the West London side. However the media outfit was meant to understand that the rejection was due to the current injury crises the Stamford Bridge is currently facing in the attacking department. Pedro was withdrawn early in the first interval of Chelsea’s Boxing Day visit to Watford while Olivier Giroud sustained an injury at Selhurst Park on Sunday. Hudson Odoi too is not left out as the youngster seems to have picked up an injury too. The Blues observing the current situation have concluded that any player departure could potentially weaken their squad as well as their title ambitions. However the move have not been ruled out as reports have it that Chelsea will only accept a minimum of £40 million fee, in a scenario similar to Alex Sandro’s deal that saw the Old lady continue to increase their asking price each time Chelsea reached the transfer fee.